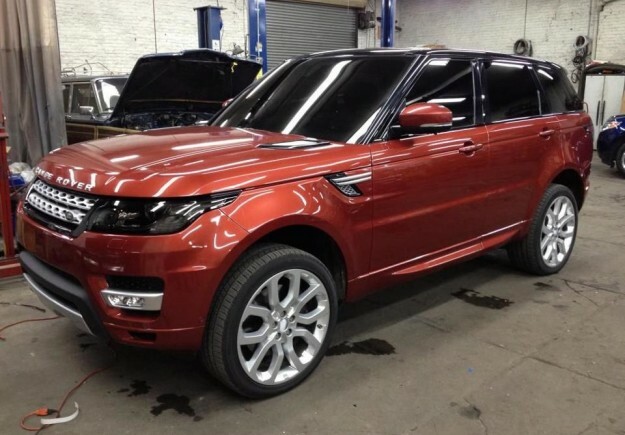 The pictures of the new upcoming Range Rover Sport have appeared online prior to its release at the New York Auto Show. The car is all set to be unveiled a day before the New York Auto Show when it is driven through the roads of Manhattan. 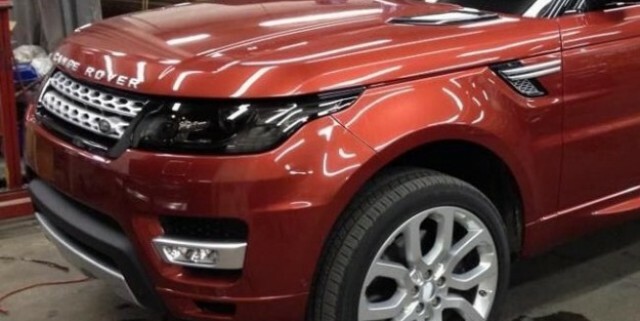 The auto maker had earlier released a teaser image of the car and had stated that the location of the Sport’s debut is most appropriate as New York is one of the single largest metropolitan markets for Range Rover and the Sport is currently one of the best sellers in North America. The unofficial image confirms that the new Range Rover will be sharing the basic design structure with the Range Rover, but the new version has evolved wing mounted vents that features on the current car. 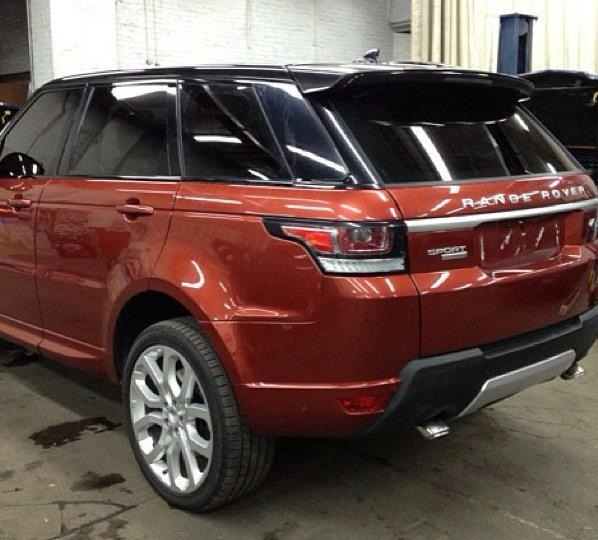 Looking at the image one could easily state that the car is inspired by Range Rover Evoque to a great extent. Land Rover’s Global Brand Director, Mr. John Edward said that the new Range Rover Sport takes the model to an all new level. The upcoming vehicle is one of the most dynamic products from the Land Rover and exhibits the best of British design and engineering.